Domestic abuse survivor Nicole Beverly is fighting to keep her ex-husband Kevin Beverly in prison as his parole date is approaching. Stateside's conversation with domestic violence survivor Nicole Beverly. This conversation contains strong language. The decision means Kevin Beverly will not be released from prison any time soon. He is scheduled to appear in Washtenaw County Circuit Court on November 28, in addition to upcoming hearings in Jackson and Wayne counties. Today, Michigan Attorney General Bill Schuette announced that his office has filed multiple felony charges against Kevin Beverly, currently an inmate at Newberry Correctional Facility, for allegedly threatening to kill his former wife. If convicted of the alleged crimes, Beverly could spend the rest of his life in prison. More from Schuette's office here. No word yet on what this means for Beverly's scheduled Aug. 24 release date. Michigan Radio is following this story and will have more later. Nicole Beverly was abused for years by her ex-husband Kevin Beverly. He's now serving time for an aggravated stalking conviction. But he is scheduled to be released from the Newberry Correctional Facility Aug. 24. Since her ex-husband went to prison, Nicole has heard that he is threatening to kill her and their two teenage sons. And he's allegedly tried to hire other inmates to kill her. Back then, I didn't know the red flags to look for in dating in terms of someone with abusive personality. So the things that I thought were showing that he cared about me were more signs of jealousy and control. With Kevin Beverly's parole date fast approaching, Nicole believes she must act quickly to save herself and her family. Nicole Beverly joined Stateside today. When Nicole and Kevin met while attending Eastern Michigan University, everything seemed normal. Nicole described Kevin as "charming" and "funny." But there were warning signs that she didn't notice until it was too late. "Back then, I didn't know the red flags to look for in dating in terms of someone with abusive personality," Beverly said. "So the things that I thought were showing that he cared about me were more signs of jealousy and control." If you or someone you know is suffering abuse, call the National Domestic Violence Hotline at its toll-free, 24-hour hotline: 800-799-7233. Kevin didn't like her friends, and often got angry when she would spend time with them. He would also contact her all the time, but the behavior was sporadic and she wasn't concerned. They were married and had two sons. But as time went on, the emotional abuse grew. And then physical abuse started to creep into the marriage. The threats and abuse grew more and more severe, until one day she attempted to leave--and Kevin snapped. "As I was trying to flee from the garage, he grabbed me by my hair and pulled me back into the garage," Nicole said. "I did yell for help several times, but ... he's 6-foot-4, at that point in time, he was probably about 360 pounds. He dragged me into the house and ordered our boys to go upstairs and he proceeded to punch me, kick me, he jumped with his full weight on my ribs. He dragged me into our living room ... and made me sit at the table and he went into his office, which was one room over, and got his gun. And he told me that if anyone had heard me yelling for help and had called the police, that he was going to shoot the officers that answered the door and then kill me. "He dragged me into our living room, kitchen area, which was open, and made me sit at the table and he went into his office, which was one room over, and got his gun. And he told me that if anyone had heard me yelling for help and had called the police, that he was going to shoot the officers that answered the door and then kill me. And then he proceeded to hold a gun to my head for ... I couldn't even tell you how long, because I just remember him telling me everything that was wrong with me and all the reasons he should kill me while he had held it to my head." Running was not an option for Nicole. Kevin took her keys and her phone. With Nicole bruised from the beating, he called her out of work. According to Nicole, it would be four months before she built up the courage to tell anyone about the abuse. She told her mom and contacted a safe house. Her mom had no idea what was happening. "I think she recognized that he was emotionally abusive, but I think the physical abuse was a surprise to her and everyone that we knew. Because on the surface, we had a beautiful home, we had nice cars, we had beautiful children," Nicole said. "On the surface, everything looked wonderful. So people were shocked when they found out what was really happening." I think [my mother] recognized that [my ex-husband] was emotionally abusive, but I think the physical abuse was a surprise to her and everyone that we knew. Because on the surface, we had a beautiful home, we had nice cars, we had beautiful children ... everything looked wonderful, so people were shocked when they found out what was really happening. After getting a personal protection order approved, Nicole left town for a few weeks. When she returned, Kevin attempted to enter her home, threw a cigarette in her face, and continued to make graphic threats to her. Nicole presented the text message and a voice recording of the threats to his probation officer. After an attempt to arrest him failed, a manhunt was ordered and Kevin was later found and arrested in Dearborn. During his time in prison, Nicole learned of multiple reports of inmates coming forward to say that Kevin was attempting to hire them to murder her and her children. Other inmates came forward to report similar threats. But despite all that, Kevin is still scheduled to be paroled Aug. 24, 2017. Listen to the full interview above to hear about Nicole's effort to keep her ex-husband in prison; and why she has decided that re-locating and changing her identity is the best option for her family. A GoFundMe campaign has been launched to assist Nicole Beverly her with her upcoming relocation. More information about the campaign can be found here. 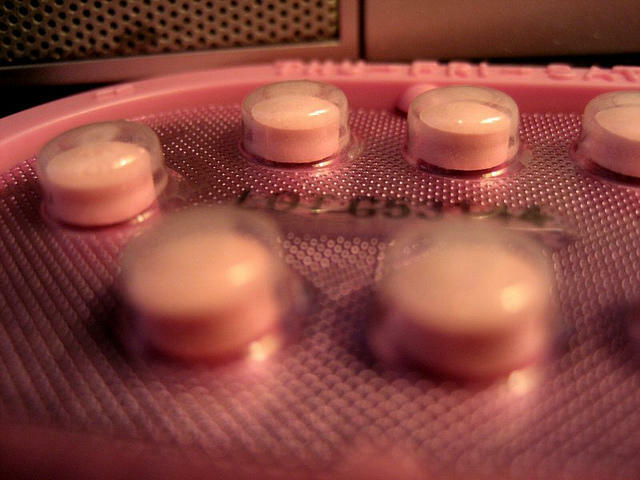 But if you've never heard of reproductive coercion before, you're not alone. It's a dimension of domestic and intimate partner violence that's only recently been recognized by the American Congress of Obstetricians and Gynecologists. And researchers just started studying it in the last 15 years or so. Heather McCauley, an epidemiologist and an assistant professor at Michigan State University, says she first heard about it through a colleague. 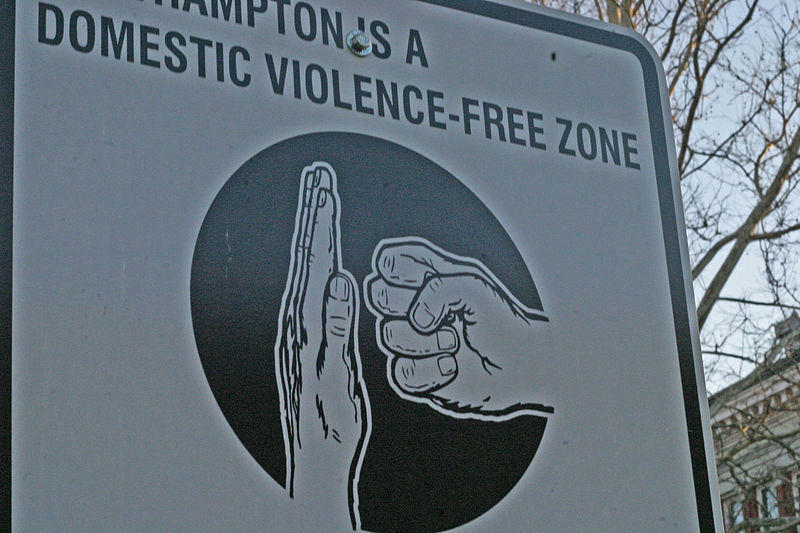 After Dearborn Heights murders, what can communities do to protect victims of domestic violence? Our conversation with Barbara Niess-May. 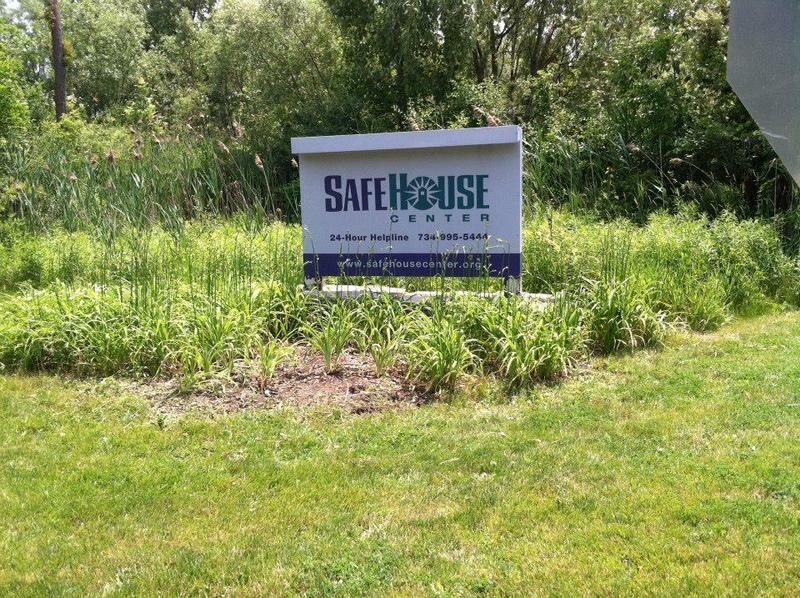 She's the director of SafeHouse Center in Washtenaw County. A couple of weeks ago in Dearborn Heights, four children were killed and their mother was bound, slashed with a box cutter and shot in the foot. The man charged with the crime is her husband. The same man murdered his previous wife in 1991. To talk about the best ways to hold domestic violence assailants accountable and keeping victims or potential victims safe, we turned to Barbara Niess-May, director of SafeHouse Center in Washtenaw County. Humble Design has come a long way from its humble beginnings in the garage of its co-founder, Treger Strasberg. Strasberg got the idea for the non-profit after a co-worker and her children became homeless. After some time in a shelter, the family found a house to rent. But they had almost no possessions. Strasberg recalls visiting the home and being shocked at how they had to live. "(They made) little nests on the floor of where they were going to sleep with their coats and their clothing," she says, "and (they had) no furniture at all." 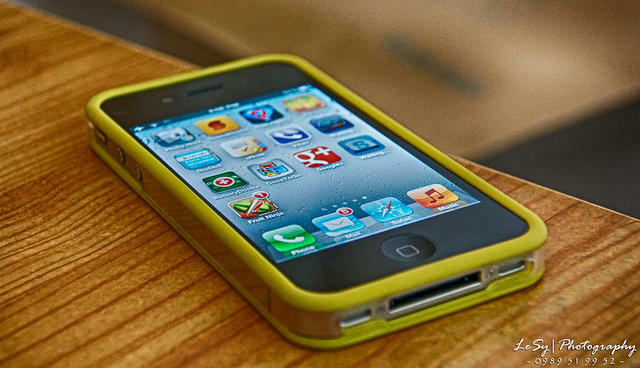 A new law will help victims of domestic violence get out of shared cell phone plans with their accused abusers. Prior to this law, victims did not have a way to cancel or change their cell phone plans unless they were the primary account holder. Under the new law, victims who have a personal protection order would be able to get a court order from a judge to cancel or transfer their cell phone or data plan that they share with an accused abuser. Carla Blinkhorn, CEO of the YWCA West Central Michigan, says cell phones can be dangerous for individuals in a violent relationship.